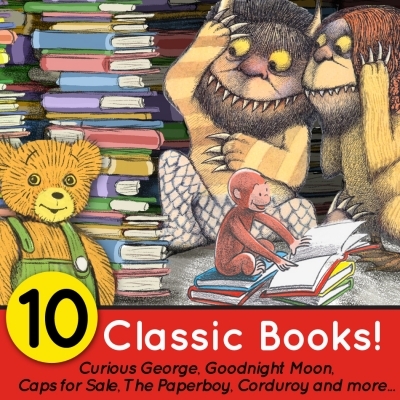 21 NEW Homeschool Freebies & Deals for 9/22/15! 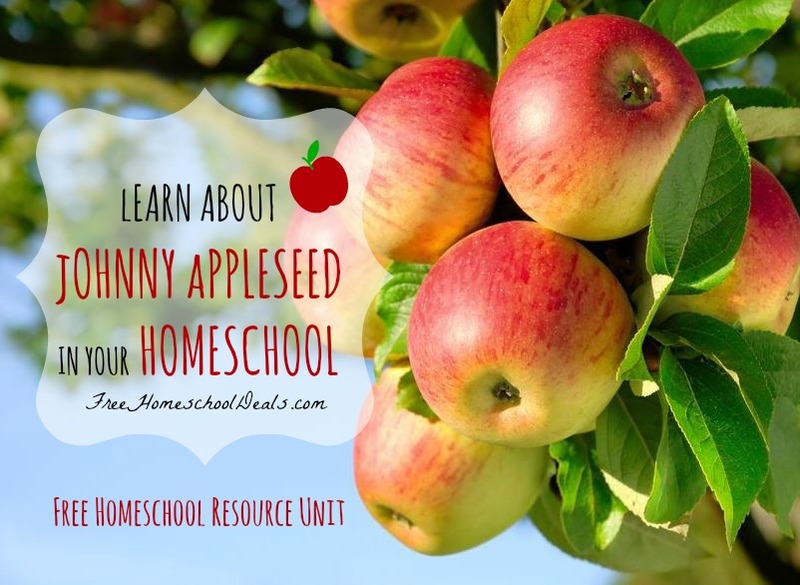 You are here: Home / Homeschool Freebies / 21 NEW Homeschool Freebies & Deals for 9/22/15! 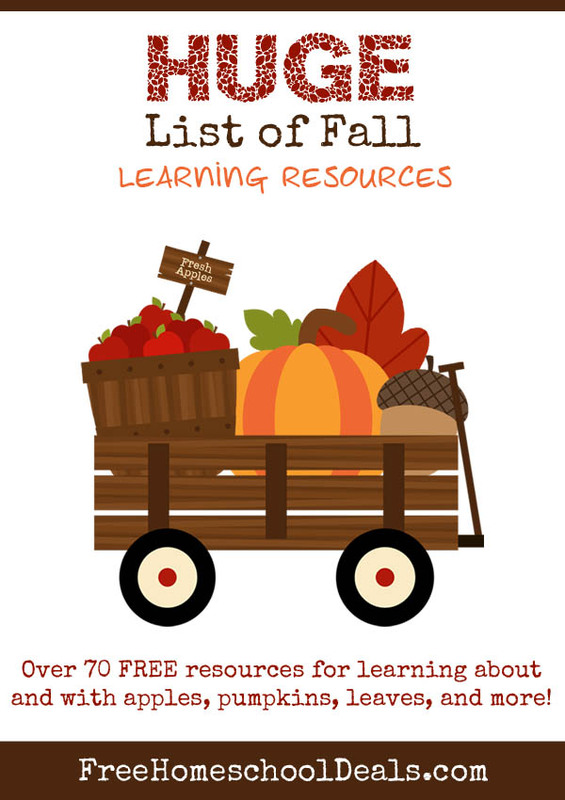 Here are 21 new homeschool freebies, deals, and resources from Free Homeschool Deals for 9/22/15! 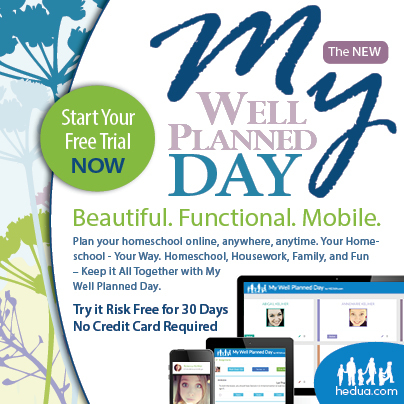 Well Planned Day Online Planner – Free 30 Day Trial! 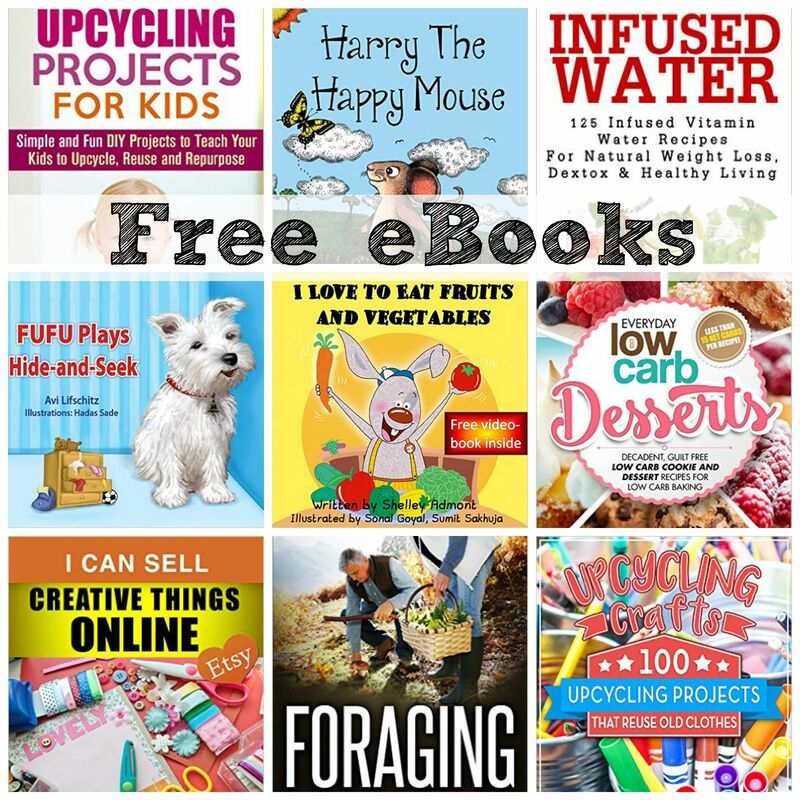 Free eBooks: How To Make Money Blogging, Low Carb Desserts + More! 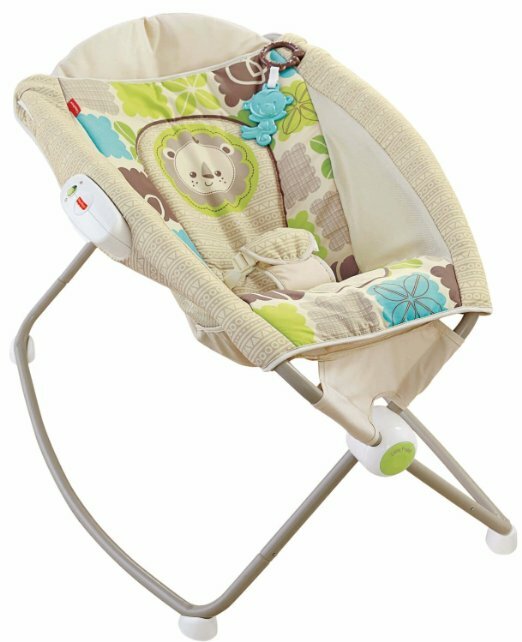 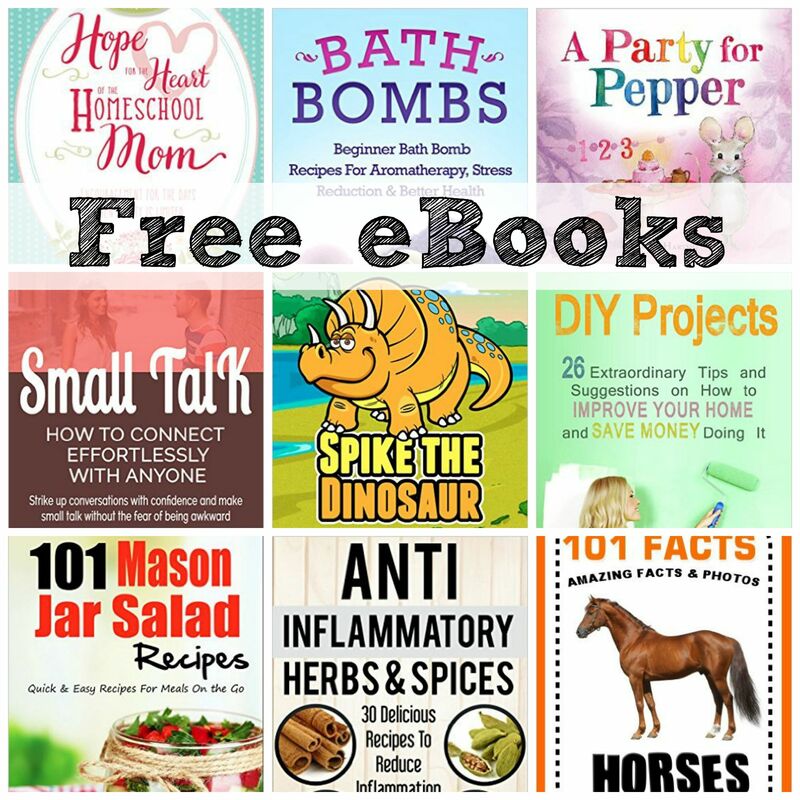 FREE EBOOKS: DIY Furniture Makeover, Family Freezer Meals, Spike the Dinosaur + More! 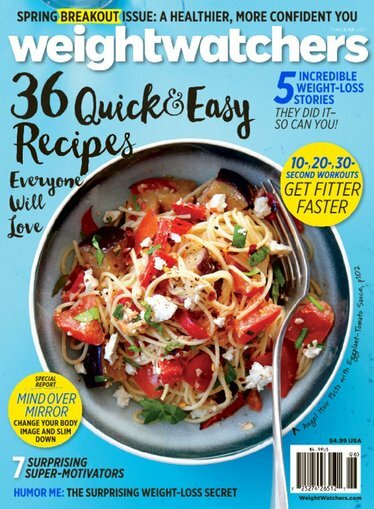 Weight Watchers Magazine Only $4.99/Year! 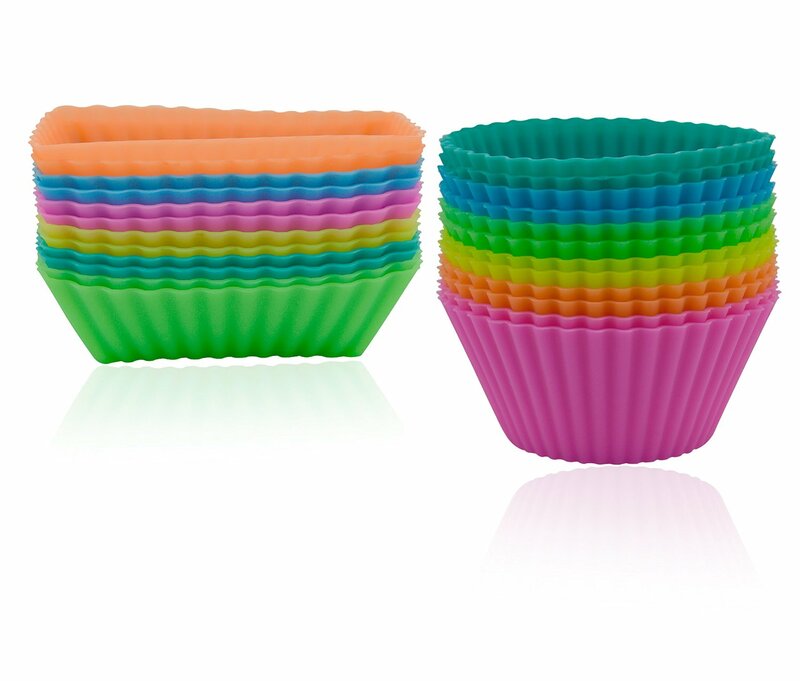 Freshware 24 Pack Silicone Baking Cups Only $9.99!